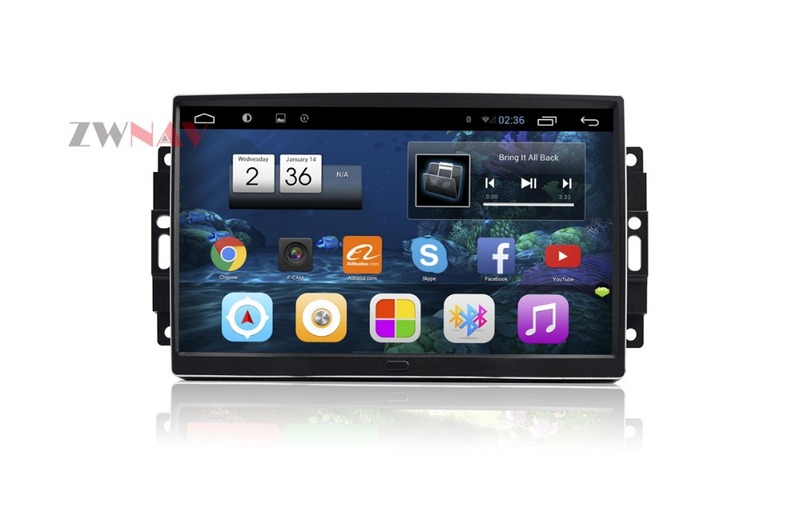 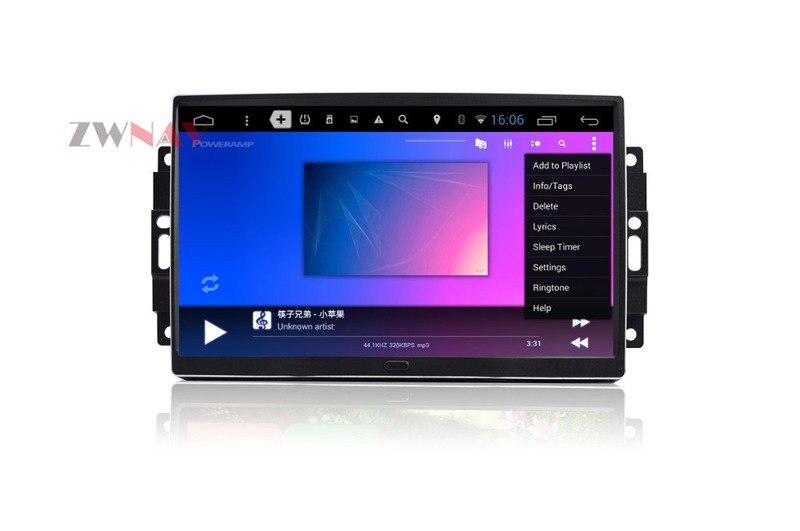 9\'\' Android 8.1 8 Core Car Stereo GPS Navigation Radio For Jeep Grand Cherokee Patriot Dodge Charger Chrysler 300C DVD Player Capacitive screen+Built-in WiFi+RAM Memory DDR3 2GB+iNand Momery 16GB +Bluetooth Phone Call/Phonebook/Music Player+Radio RDS+USB+SWC+Latest Map Please tell us the details as follow when you place order: 1) What is your car model and produce year? 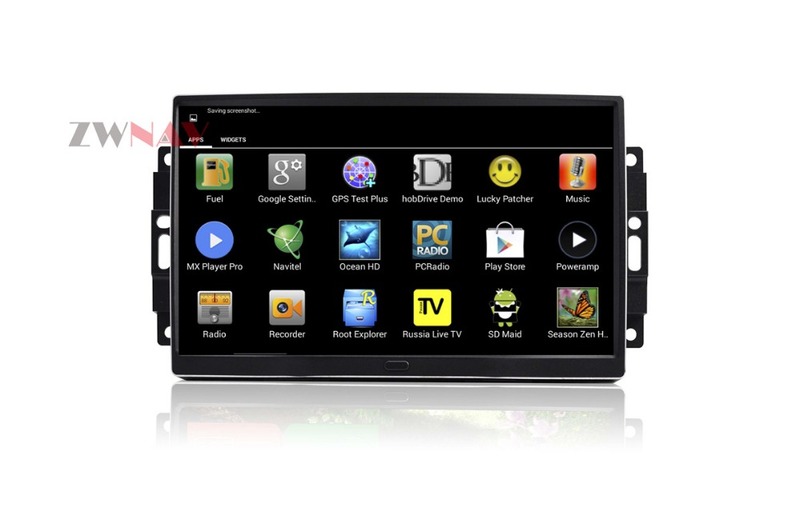 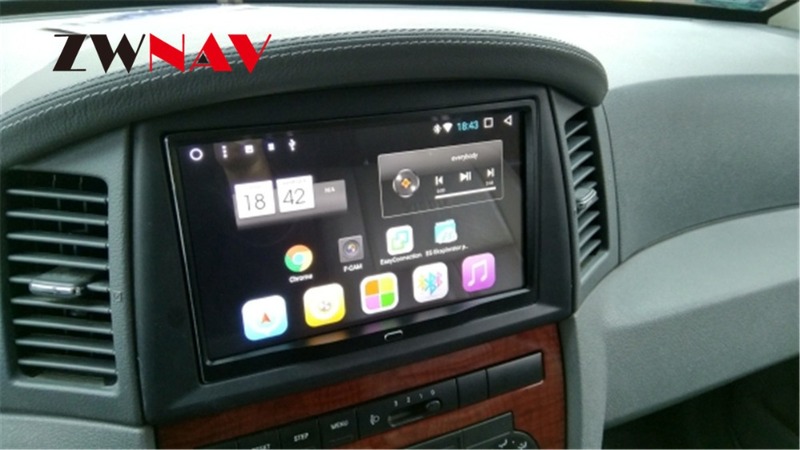 2) Does your car dash is the same with the one in our listing or not? 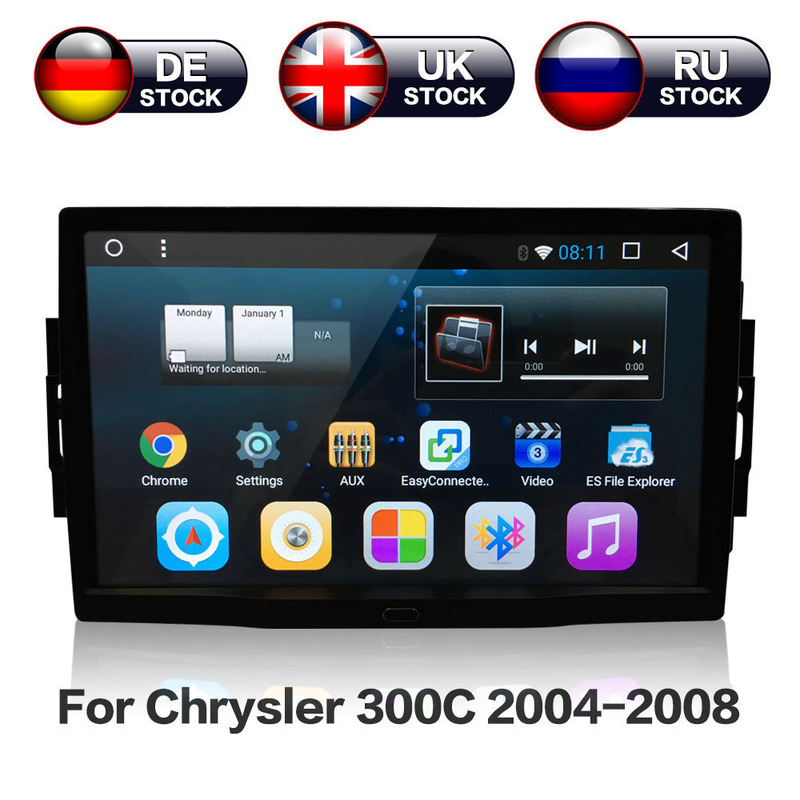 This item is for Chrysler/Jeep/Dodge(2004-2008, mostly) with factory navigation system, before purchase, please make sure your dash is same. 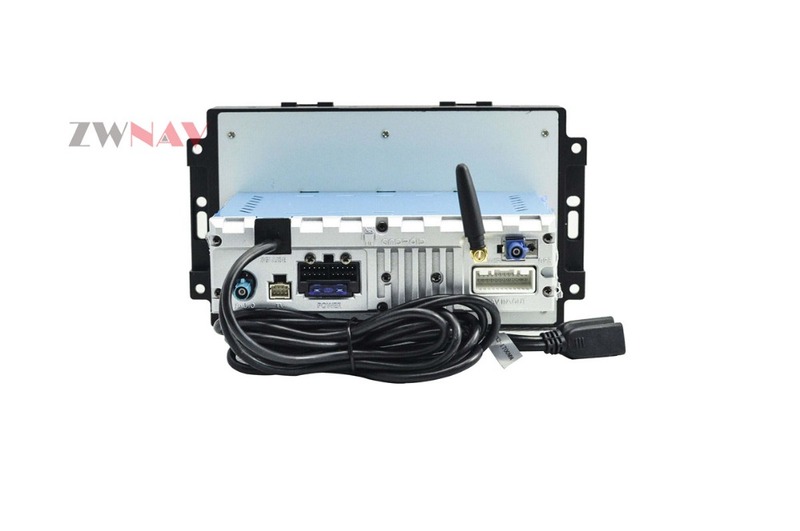 3) The panel size of this unit is 210mm*130mm(width*height), please double check whether the size of your factory navigation system is same with ours or not.